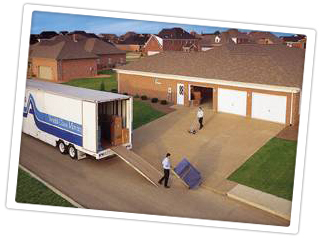 A residential move can be a stressful complicated process. Each family has their own needs and expectations. The entire process can be simplified in two words; communication and professionalism. If you are moving within your town, out of state or to another country we can help you through the entire process of relocating your family. We believe communication is the foundation to a successful move. Our professional sales staff is ready to explain all your options and the arrangements that can be made for you. A. Walecka & Son Inc. is proud of our people. Our service providers continue to be leaders in the industry in award winning service, customer satisfaction and driver safety. From the initial phone conversation, to the sales appointment to our drivers we are committed to exceeding your expectations. For more information, please call our office at 800.221.2158. If you would like, at your convenience, we can set up a no obligation sales consultation in your home.